HVAC Definitions – In air conditioning and heating the name HVAC is often used. HVAC stands for heating, ventilation, and air conditioning. 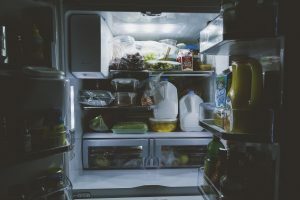 Other acronyms less used to describe air conditioning and heating applications is HVACR or heating, ventilation, air conditioning, and refrigeration and HACR or heating, air conditioning and refrigeration. Hvac definition, heating, ventilating, and air conditioning. See more. Heating, Ventilation, and Air Conditioning System (HVAC) – Defined. 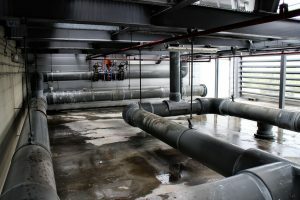 The mechanical systems that provide thermal comfort and air quality in an indoor space are often grouped together because they are generally interconnected. hvac systems includes central air conditioners, heat pumps, furnaces, boilers, rooftop units, chillers, and packaged systems. Compressor. The heart of an air conditioning or heat pump system. It is part of the outdoor unit that pumps refrigerant. The compressor maintains adequate pressure to cause refrigerant to flow in sufficient quantities in order to meet the cooling requirements of the system and your home.